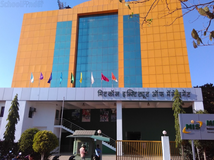 Find below the list of top State Board schools in Nigdi - Pune with phone number, address, 360° School tours, 2018-19 Admission forms & Fees, photos, facilities & more. 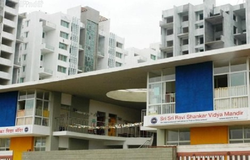 Creative Public School Nigdi is located in Nigdi, Pune. It was established in 2010. This school follows the State board. The school has English medium. 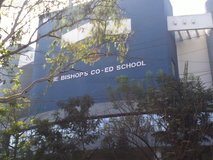 S P M English School Primary Nigdi is located in Nigdi, Pune. It was established in 1999. This school follows the State board. The school has English medium. St Ann's High School is located in Nigdi, Pune. It was established in 1991. This school follows the State board. The school has English medium. 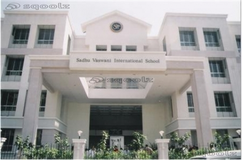 St Ursula's High School is located in Nigdi, Pune. It was established in 1966. This school follows the State board. The school has English medium. 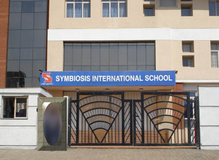 S P M Marathi School Yamunanagar is located in Nigdi, Pune. It was established in 2006. This school follows the State board. The school has Marathi medium. Christeria High School Secondary is located in Nigdi, Pune. It was established in 1989. This school follows the State board. The school has English medium. 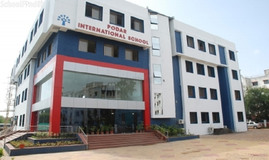 Spm Marathi Medium School Nigadi is located in Nigdi, Pune. It was established in 1999. This school follows the State board. The school has Marathi medium. 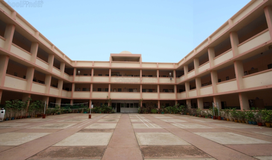 Kirti Vidyalaya High School is located in Nigdi, Pune. It was established in 1983. This school follows the State board. The school has Marathi medium. 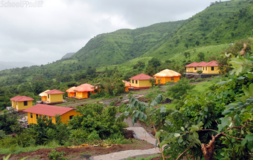 Kirti Vidyalaya is located in Nigdi, Pune. It was established in 1983. This school follows the State board. The school has Marathi medium. Jnana Prabodhini, Nigadi is located in Nigdi, Pune. It was established in 1981. This school follows the State board. The school has Marathi medium. Pune has been one of the most preferred education hubs & fastest growing cities in India. Pune was called as "The Oxford of the East" by Jawaharlal Nehru since it pulls in understudies from everywhere throughout the world. Not only has the social capital, Pune been an instruction center point with top schools in Pune, it is but also one of the quickest developing urban areas in India. Pune is the following best cities for education with its best schools in Pune taken after by New Delhi and Mumbai. Although there are many top State Board schools in Nigdi - Pune it is not necessary that each one is suited to your child's needs. That is why you need to analyze and consider every factor about the best State Board schools in Nigdi - Pune before settling for one. Sqoolz's list of best State Board schools in Nigdi - Pune makes this job easier for you. Find every detail that is necessary before choosing the right school. You can also take our virtual tour, a feature solely designed to give parents a sense of assurance.